Since its inception in 1991, the Fund has donated nearly $25 million to community efforts. The Fund is managed by a 30-member Board of Directors, and is sustained by contributions from individuals, businesses and foundations through a number of special partnerships and fundraisers. 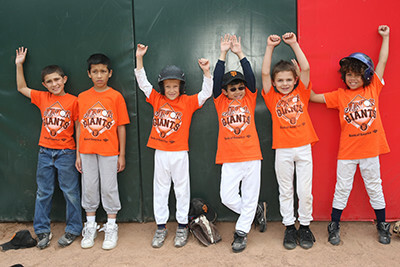 The Junior Giants program currently serves over 25,000 boys and girls in underserved communities.